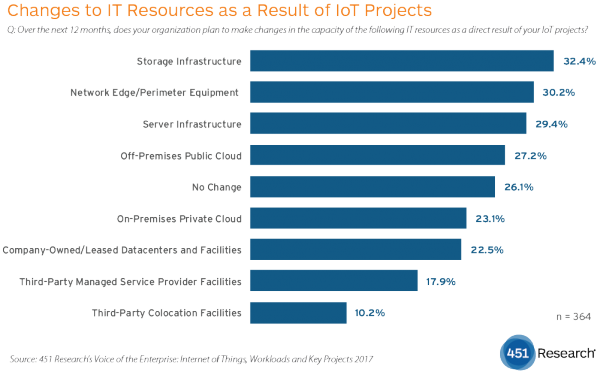 The massive amounts of data generated by the Internet of Things (IoT) already are having a significant impact on enterprise IT, according to 451 Research’s Voice of the Enterprise: IoT – Workloads and Key Projects. Organizations deploying IoT are planning increases in storage capacity (32.4 percent), network edge equipment (30.2 percent), server infrastructure (29.4 percent) and off-premises cloud infrastructure (27.2 percent) in the next 12 months to help manage IoT data. 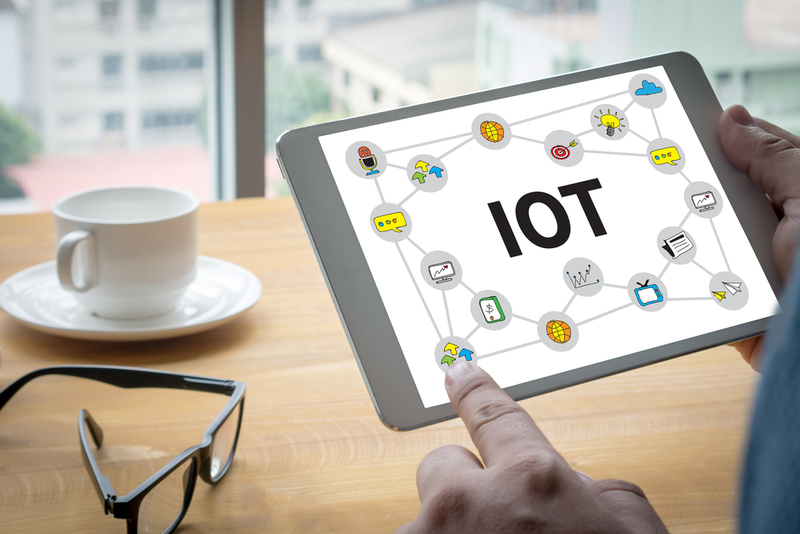 Spending on IoT projects remains solid, with nearly two-thirds (65.6 percent) of respondents planning to increase their spending in the next 12 months and only 2.7 percent planning a reduction. The study includes 575 complete responses to a web-based survey that polled IT and IoT decision-makers globally, primarily based in North America and Europe. Rich Karpinski, 451’s research director for Voice of the Enterprise: IoT, tells Channel Partners the IoT “data storm” requires significant storage, processing and analytics power, and IT departments are prioritizing spending to support those requirements because they are seeing important business gains from IoT, from optimizing IT operations today to gaining competitive advantage via improved customer insight and business process improvements within the next few years. Today, IoT still is being used to address somewhat traditional business and IT problems, like optimizing IT systems, and physical security and surveillance, Karpinski said. Finding IoT-skilled workers remains a challenge since the last IoT survey in 2016, with nearly half of respondents saying they face a skills shortage for IoT-related tasks. Data analytics, security and virtual­ization capabilities are the skills most in demand. 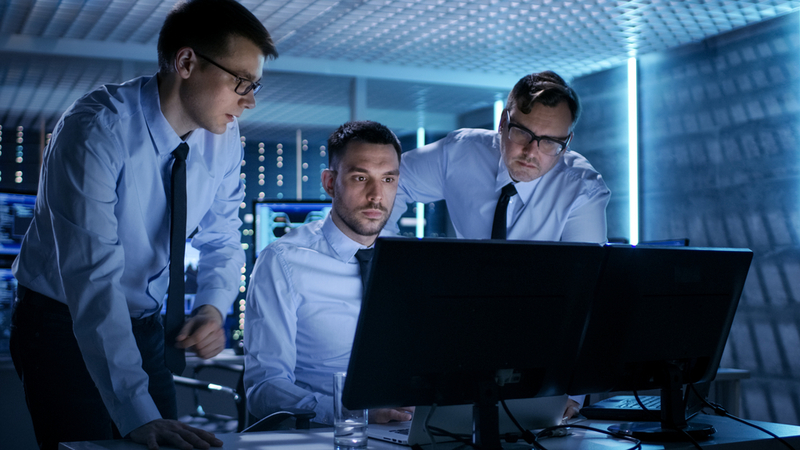 The collection, storage, transport and analysis of IoT data is impacting all aspects of IT infrastructure, according to 451. Most companies said they initially store and analyze IoT data at a company-owned data center. IoT data remains stored there for two-thirds of organizations, while nearly one-third move the data to a public cloud. Once IoT data moves beyond operational and real-time uses, and the focus is on historical use cases such as regulatory reporting and trend analysis, cloud storage gives organizations greater flexibility and often significant cost savings for the long term, according to 451. 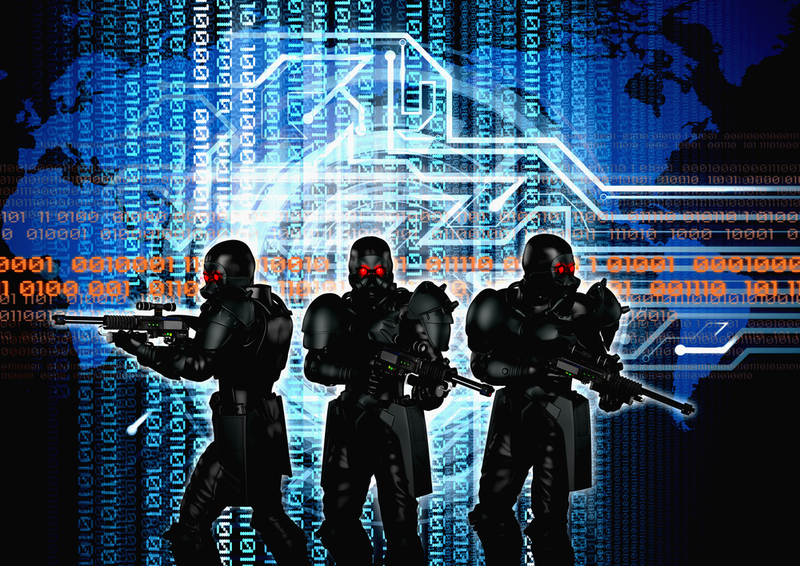 Despite this centralization of IoT data, the survey also finds action at the edge. Just under half of respondents said they do IoT data processing – including data analysis, data aggregation or data filtering – at the edge, either on the IoT device or in nearby IT infrastructure.